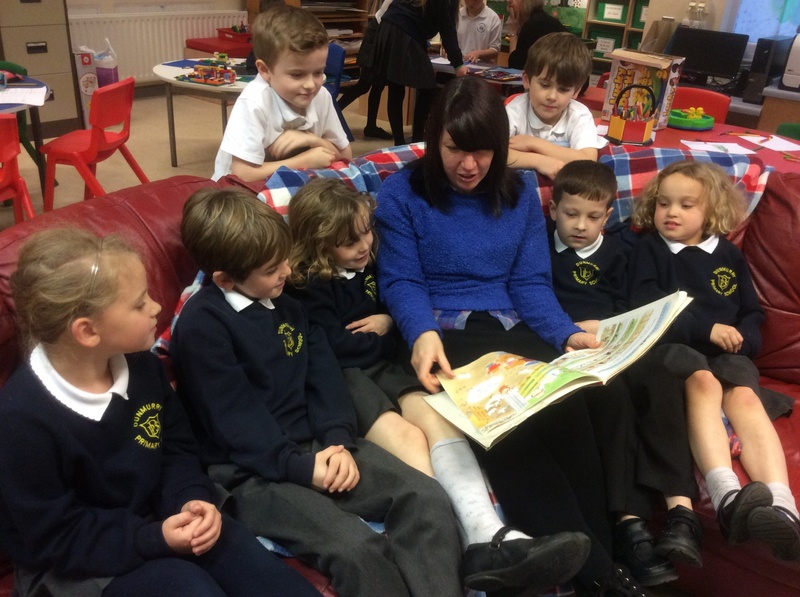 At Dunmurry Primary School, we provide a range of out of school hours care to suit working families. These include Breakfast Club, 2 to 3 Club and After School Club. 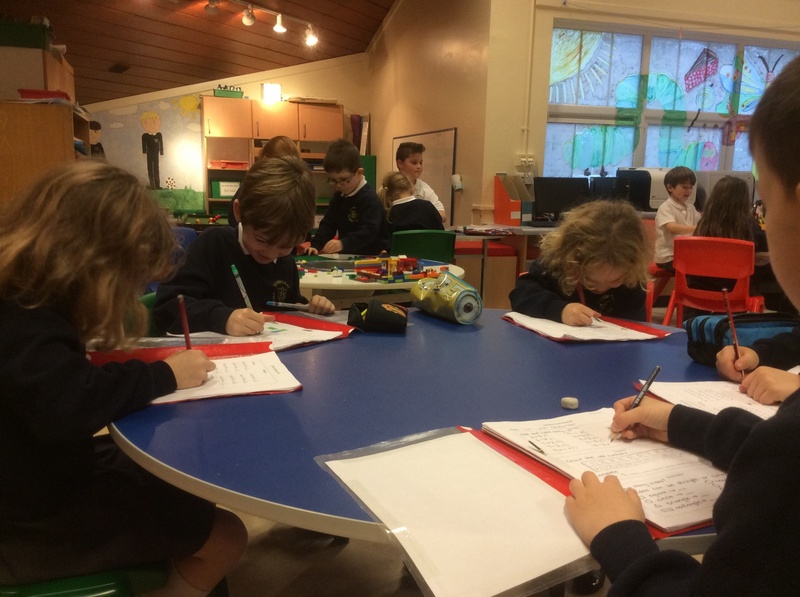 Our classroom assistants care for the children in a home-from-home environment, offering a range of activities including free play, homework time, outdoor play and snack time.